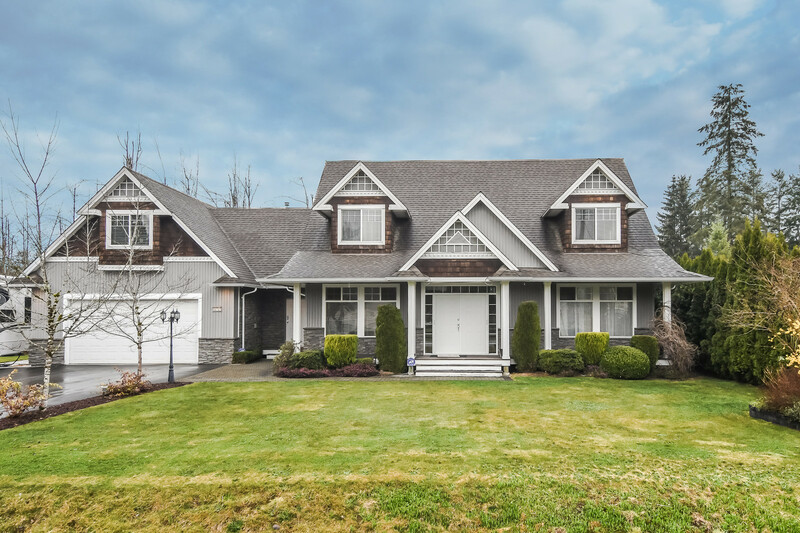 We have listed a new property at 1401 200 NEWPORT DR in Port Moody. This immaculate 2 bedroom, 2 bathroom, 14th floor corner suite features hardwood floors & enjoys breathtaking Inlet, mountain & village views from both inside & outside on the spacious patio. You'll love that it's just steps from the Village amenities & minutes from Rocky Point Park, Starbucks, West Coast Express, Rec. Centre & so much more. Beautiful suite, excellent location, fantastic price. Start packing. You're going to love it! We have sold a property at 5 307 AFTON LANE in Port Moody. WINNER,WINNER,WINNER. Possibly one of the nicest townhomes in this price range in Port Moody! And you can just move in! See for yourself. 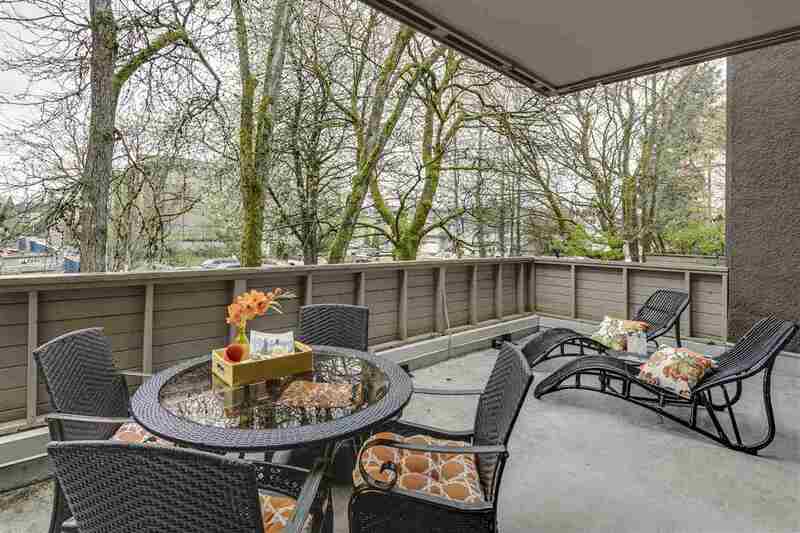 Look at just some features this townhome has to offer-expanded liv ing area, contemporary colors, newer flooring, newer light fixtures, baseboards, a newer 12 X 10 deck, great for entertaining or relaxing & enjoying the great mountain view, & more. Plus the complex offers an indoor pool & playground. And look at the great central location. Just minutes from Newport Village, shopping, restaurants, theatres, West Coast Express, numerous golf courses & more. This is definitel y a townhome you want to see. You'll be very glad you did. All meas approx & must be verified by Buyer if it is important to Buyer.